How do I view students' progress and grade questions? 1. At the top of your screen, select the "Gradebook" tab. 2. If you have multiple classes, select one class from the drop-down menu in the upper left corner. Automatically, you'll see the results from the video lessons assigned over the last 30 days. 3. If you want to change the date range, just click on the top of the "Last 30 days" button and select your dates. If you want to download these grades in a CSV file, you just need to click the "Export Gradebook" button. Go to "My Classes" and select a class. Click on the assignment you want. You'll see a quick summary of the progress and grades of the students in that class. If you're exploring your students' progress with the Gradebook, you can click on the title of the video to automatically see the progress report for that specific video. Find and select the student's row. You'll see a full report of your student's progress and answers. 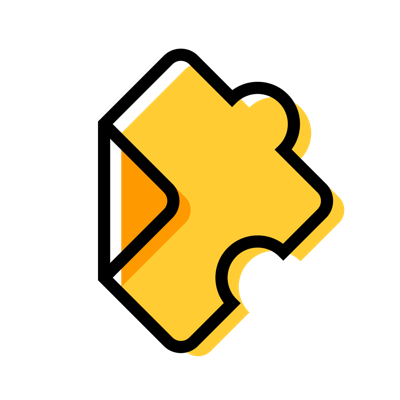 Edpuzzle offers three types of questions/comments: open-ended questions, multiple-choice questions and comments. Click the assignment you want. Under the video, click the "Questions" tab. You'll see a summary of the number of successful answers for each question. Select the question you want in order to see all the students' responses to that specific question. Go back to the "Questions" page. Follow steps 1 and 2. Under the title of the video, you'll see a blue "Answers to grade" button (if you have ungraded responses). The number shows how many answers you still have to grade. You'll see a list of the open-ended questions for the video and the student's responses that still have to be graded or answered. Press "Show" at the bottom of the list to see the responses you've already corrected.